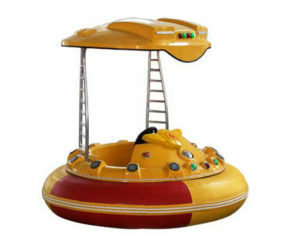 Bumper Boats for Sale from Beston Amusement With High Quality You Can Buy. 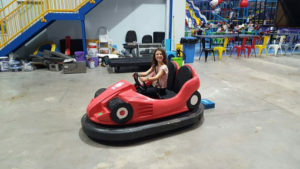 Bumper boat is a kind of popular water rides for amusement park, large swimming pools for outdoor or indoor activities that produced by professional bumper boats manufacturer. It is a kind of water amusement ride which kids or adults drive a small boat in the water and at the same time try to crash into each other for fun. Bumper boat is a kind of family ride in summer which is popular used in the lakes and river. 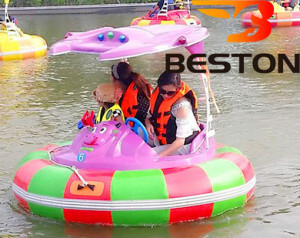 Combination of Bumper Boats for Sale from Beston Ltd.
We can usually see bumper boats in the amusement parks. 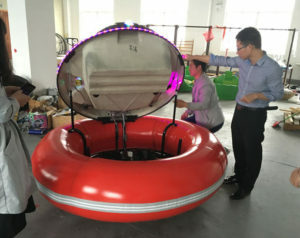 One is the bumper boat body and the other one is the materials around the body, these materials usually include inflatables, engineering plastic and fiberglass. Price varies for different models of bumper boats. As for Bumper boats, some of them are driven by electric motors, some of them driven by gasoline engines while others need people to propel the craft by pedaling. Most are equipped with water guns for duels with other riders. 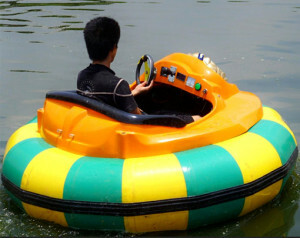 There are mainly three kinds of bumper boats for sale which is sorted by materials. Inflatable bumper boats, this kind of bumper boats is cheaper than other boats, but please note you should avoid sharp objects. 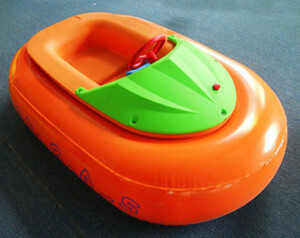 Engineering plastic bumper boat which is made by quality plastic. 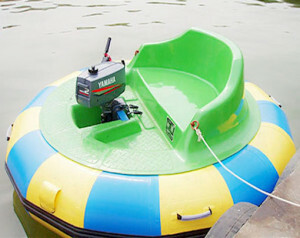 Fiberglass bumper boat which is more durable than the inflatable bumper boats. 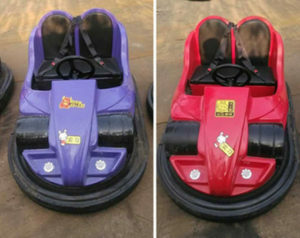 Two Kinds of Bumper Boats Which is sorted by drive mode. 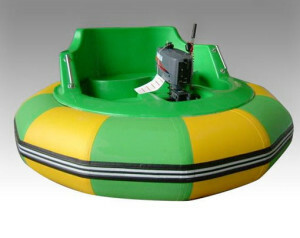 Electric bumper boat which is charged by electric, it is environmental. Gas powered or motorized bumper boats is expensive and it is less popular than the electric or we can say motorized bumper boats. 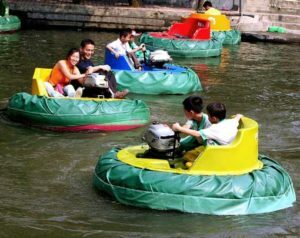 Coin operated bumper boats, this kind of bumper boats mainly used at the amusement park, kids who want to play should carry some coins or exchange this money with the boats owner. 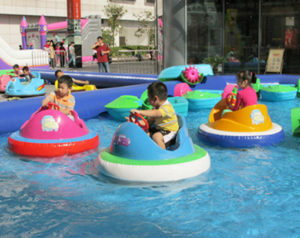 Laser bumper boats, this kind of bumper boats are mainly made of PVC and fiberglass. It is durable and gets more and more popular among kids. There are two kinds of bumper boats which is sorted by age or size. 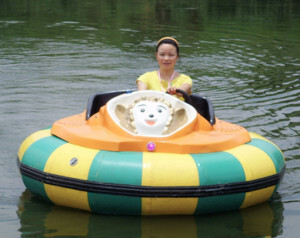 Kids bumper boats which is smaller in size, its load is smaller, it is suitable for kids. 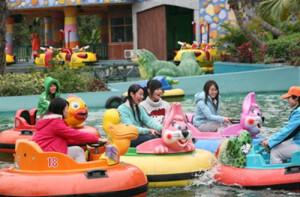 This kind of bumper boat always show us more appearance, animals shape bumper boats with dragon, duck or swan. Kids bumper boats are more attractive to kids. Adults bumper boats which is larger in size, usually adults boat could carry one adult and one child. 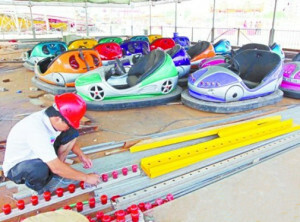 Novel appearance bumper boats which is more attractive to kids. 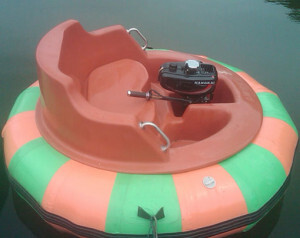 Our bumper boats are easy to operate for kids and adults. Easy to maintain which need lower cost on these boats. Long life-span and durable-use battery for battery type bumper boats. 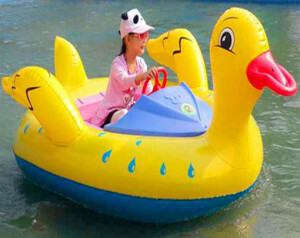 It is a kind of water rides which is perfect for your inflatable or ground swimming pool, just like the paddle boats. Cost of bumper boats is lower than other large water rides, but they could make profits fast, most of amusement parks provide it in the swimming pools for hours. 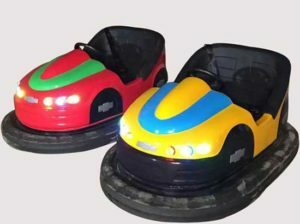 Bumper boats could be used in the inflatable and fairground swimming pools, lakes and ponds in the amusement parks, carnivals, fairs, shopping centers theme parks and other sites that kids love. Bumper boats, hand paddle boat and paddle boats are perfect three water rides in the amusement industry. 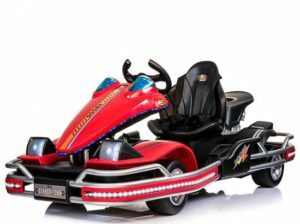 If you want to buy bumper boats or some ride for kids from the amusement rides manufacturer, just choose Beston. As a professional bumper boats for sale manufacturer, we have involved in this industry for more than 20 years, our inflatable bumper boats, plastic bumper boats even the fiberglass bumper boats has won lots of praises from our clients in Australia, Nigeria and other Asia countries. You are welcome to buy Beston new model bumper boats now! 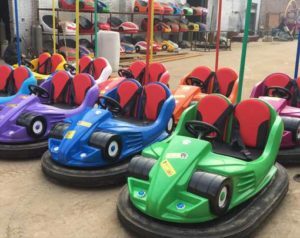 Welcome to our factory to choose your bumper boats!